Swimsuits, tops, shorts, cover ups. 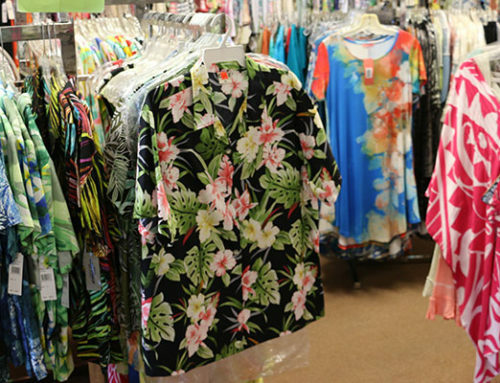 We have everything you need for that trip to the beach or just a casual day on the island. In fashionable colors and styles. Sizes to fit everyone.